Learn it. Fix it. Master it. Our signature training course. If you want to hit the ball farther this is the course for you. It is the same training program Eric developed to compete in Long Drive and ultimately win two World Long Drive Championship titles. 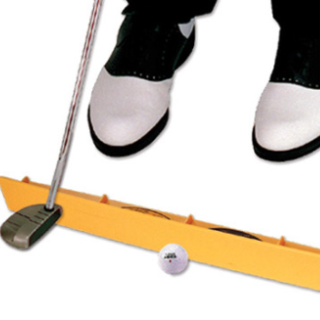 The program focuses on what every golfer needs for distance: speed and power. There are five modules, each of which describes describes a skill you’ll need to develop (like Athletic Balance), and the specific drills used to master the skill. 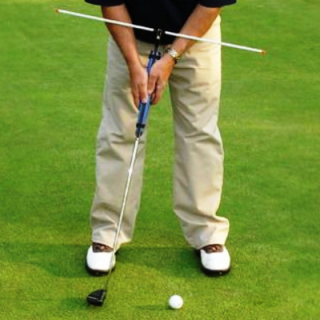 Each module comes with a practice plan so you know exactly what to do at the range. The 5 Keys To Distance is the best-selling, most successful distance training program in golf. 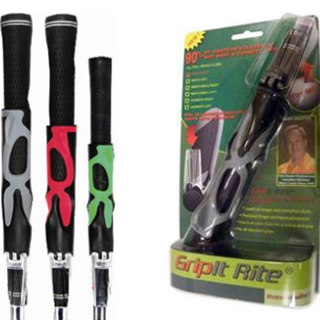 It’s helped tens of thousands of golfers rejuvenate their game and maximize their distance. There are two versions: Silver and Gold. The Silver version includes the book, 18 videos, and practice plans. But if you love drills get the Gold version. It has 62 videos, which includes everything in the silver version plus dozens of additional training drills for each module, as well as a bonus module on advanced training techniques and how to perform under pressure. The average amateur misses the green 50% of the time from 100 yards. Tour Pros are disappointed if they are outside 15 feet! This huge skill gap is one of the main reasons better players shoot lower scores. You absolutely must hit the green from 100 yards and in, and you should learn how to hit it close if you want to score! When Eric was coaching at Stanford he developed a system for calibrating wedge swings so his players could control both distance and direction. It ultimately helped the team win the NCAA Championship. Now you can get this same system and put it to use in your own game. When you have completed the course you will know the exact carry yardage for all your wedges, for both a full-swing and a three-quarter swing, as well as your lateral miss tendencies. You will be amazed at how much more confident you will be the next time you are standing over an approach wedge to the green. Not to mention how much it will improve your score! 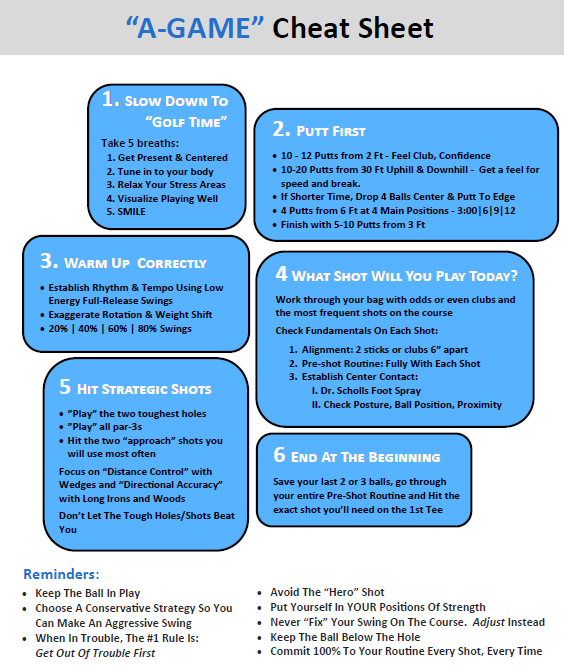 Brown Bag Golf may seem like a funny name, but if you are busy like everybody else this is how you can get the most out of every minute you have to spend working on your game. So I designed a training program you can literally do over your lunch hour. That’s about 30 to 40 minutes of practice, which still gives you enough time to eat your lunch (if you ‘brown bag’ it). 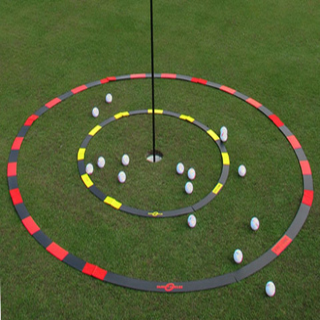 Brown Bag Golf answers all three student requirements. Each week you’ll get a specific part of the game to work on, broken down into the five major parts of the game: Driver, Approach Shots, Scoring Wedges, Short Game, and Putting. You’ll also get specific performance measurements to track your progress. Like Center Contact with your driver. I’ll show you how to measure it (the Quarter Drill), and set your initial performance goal (7 out of 10 in the center). If you master just this one skill (Center Contact) you’ll add 10 to 20 yards to your average drive and drop 2 to 3 strokes from your scores. (I know this because the average golfer only hits 50% of their drives in the middle of the club face. Increasing this to 70% will result in two more fairways hit per round, which will result in a saving of slightly more than two strokes per round). Brown Bag Golf is a really fun and productive training program. Give it a try and put some purpose into your range time. Step 5: Hit Strategic Shots: Learn how the Preparation Process used by Hall of Fame Pitcher Tom Seaver can prepare you to dominate the course, identify the scoring opportunities and make sure the toughest shots you face won’t beat you today! Step 6: End at the Beginning: Finally you’ll use techniques to focus on today’s game so you can step up to the tee with ultimate confidence! Start bringing your A-Game. Every round.